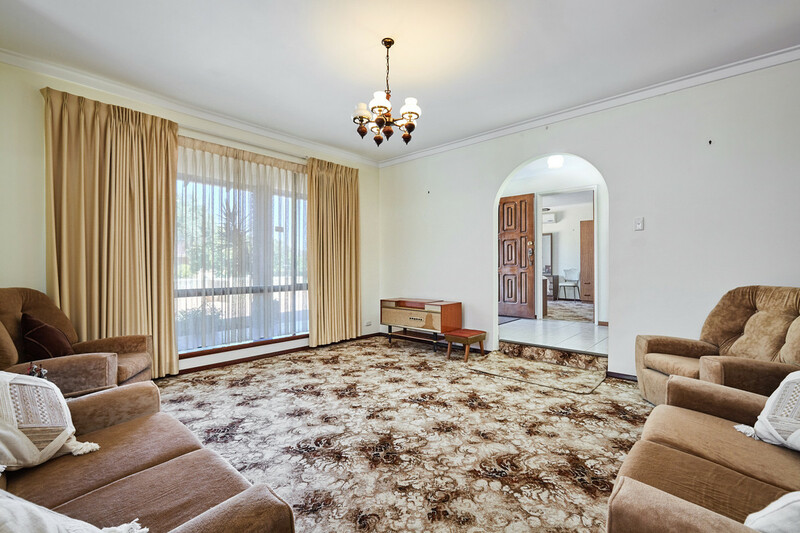 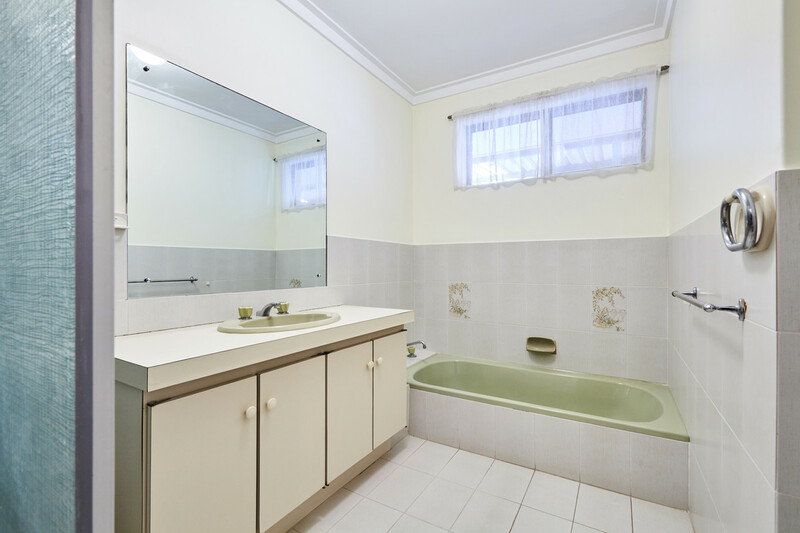 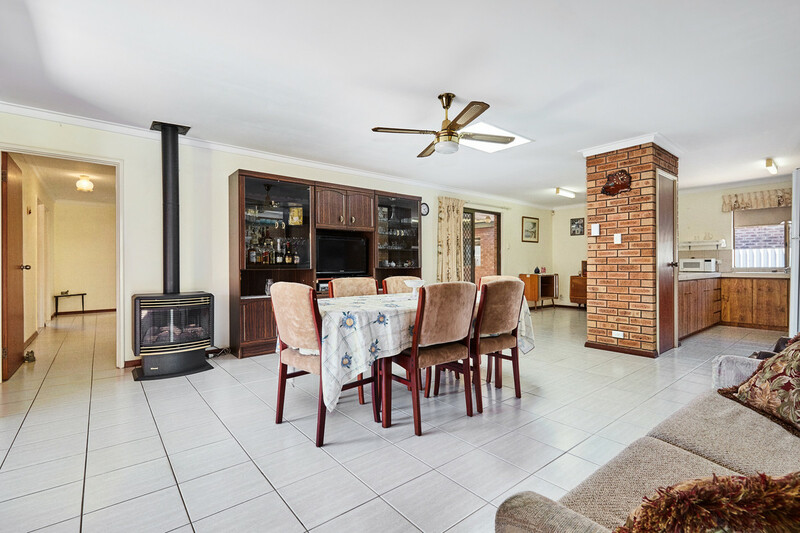 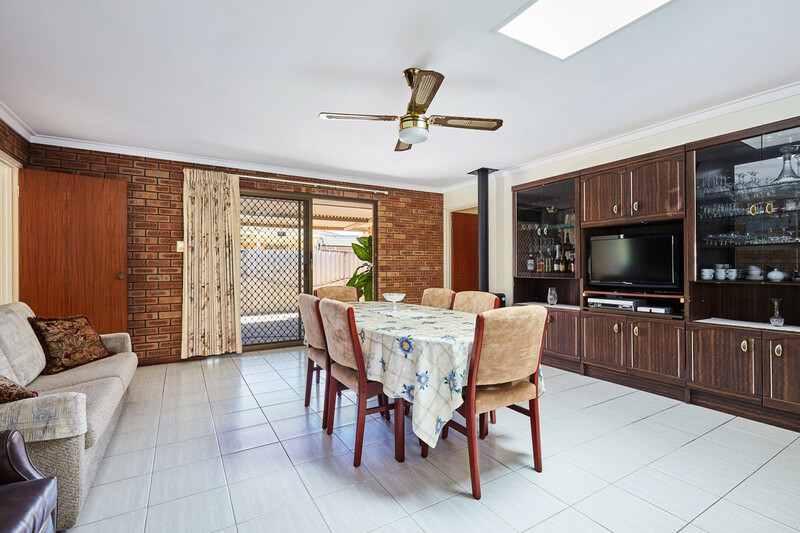 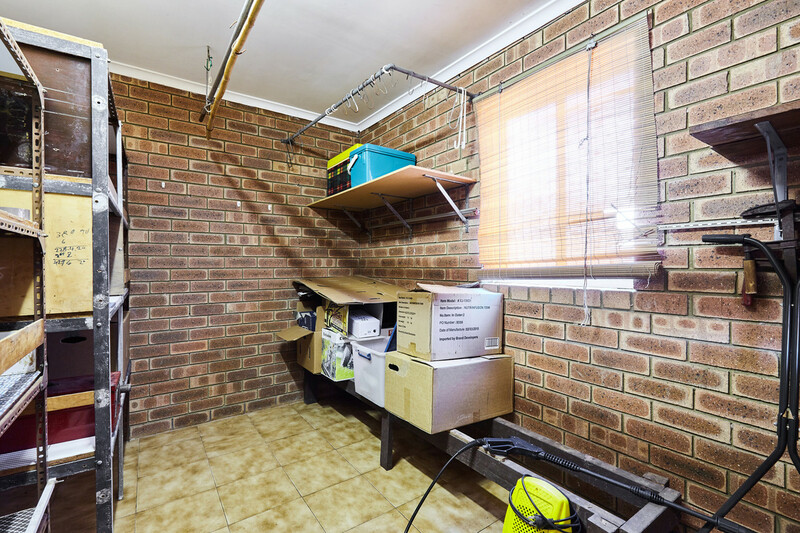 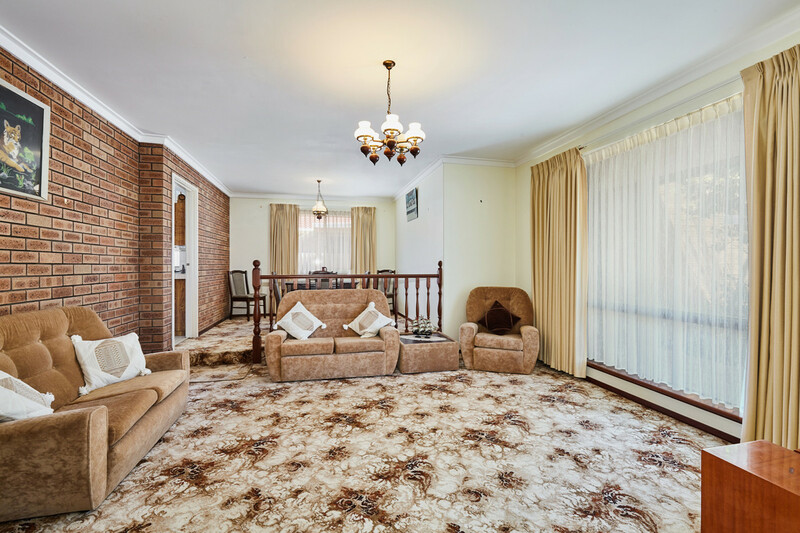 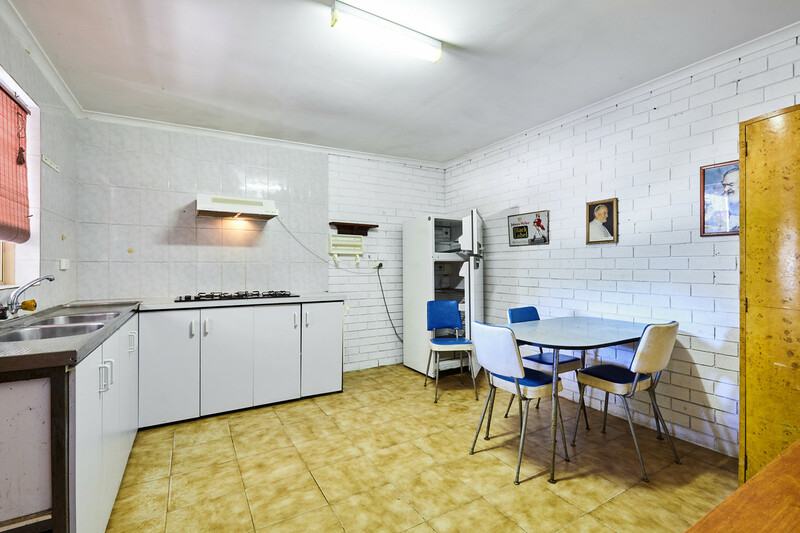 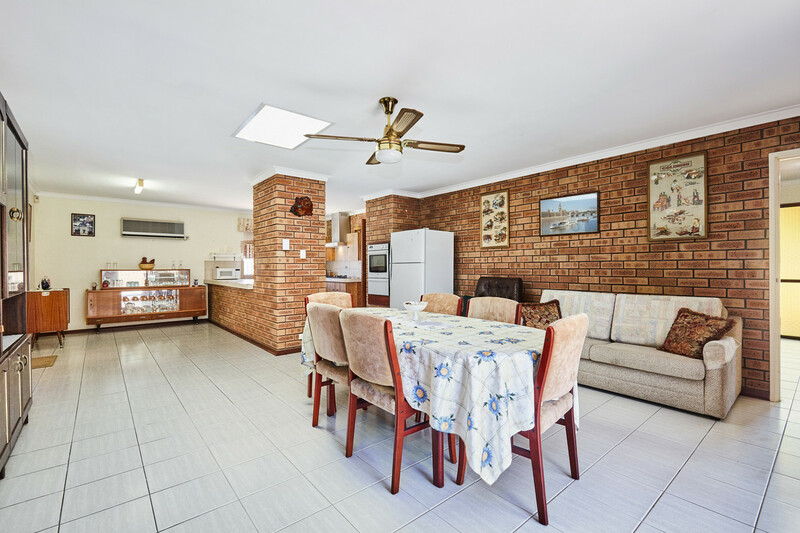 Be impressed by the warmth and space offered by this well maintained 4 bedroom 2 bathroom brick and tiled home set on a manicured and substantial 720m2 block. 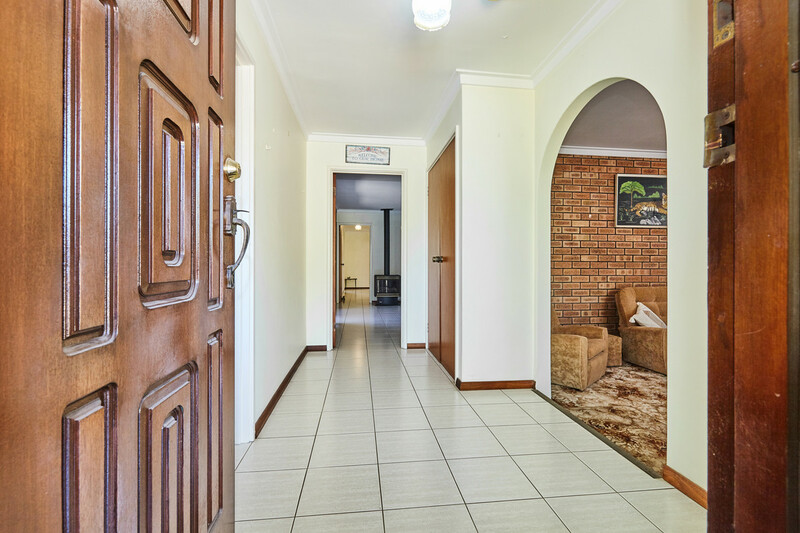 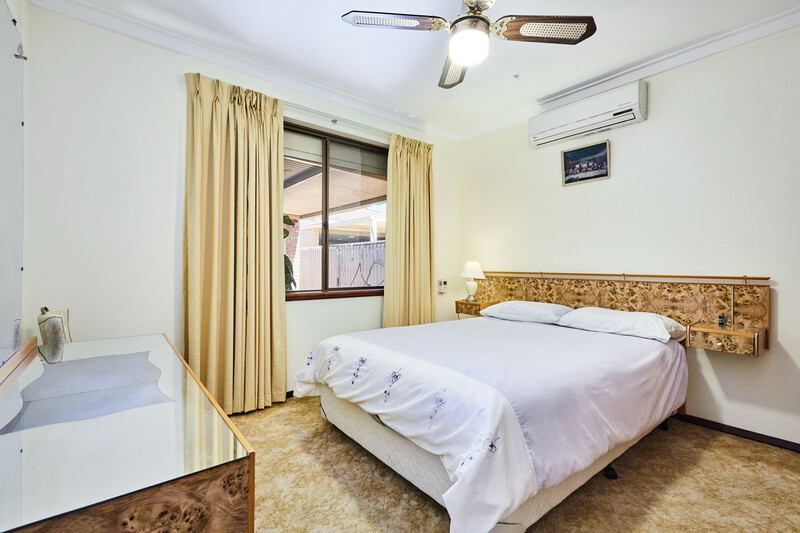 Nestled in a highly desirable quiet Street, this impressive property boasts many attributes that will appeal to the discerning buyer seeking a quality residence in the perfect location. 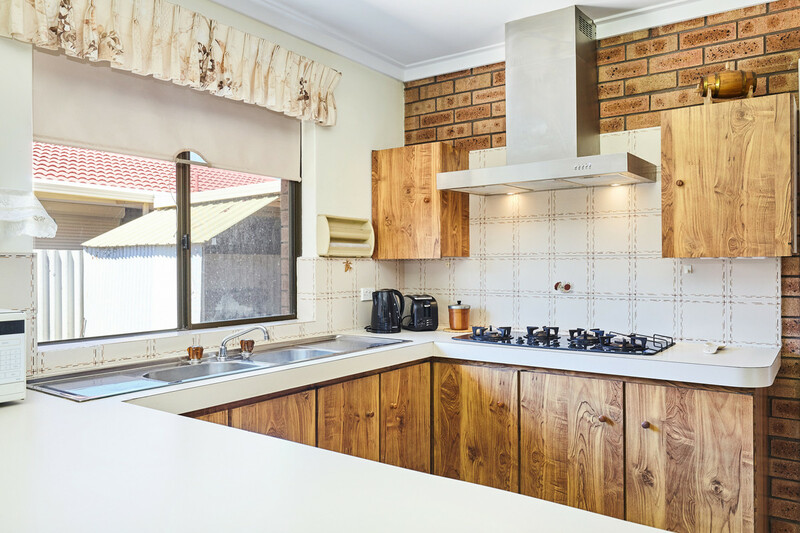 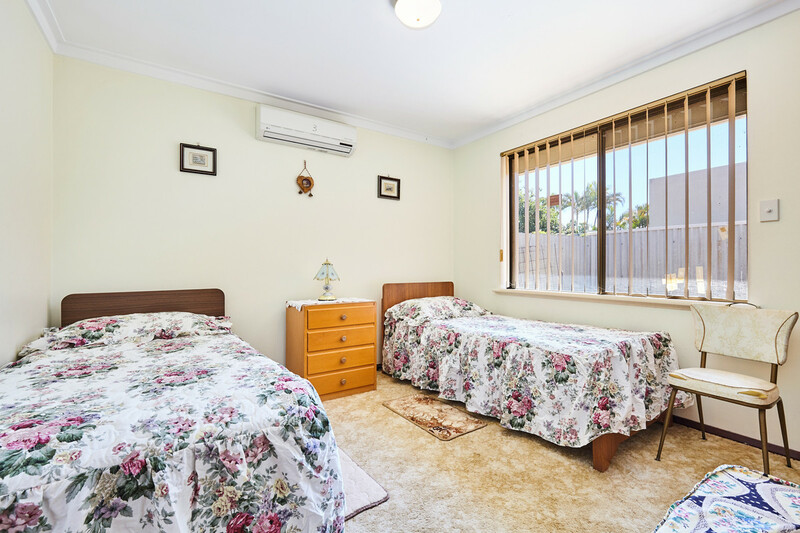 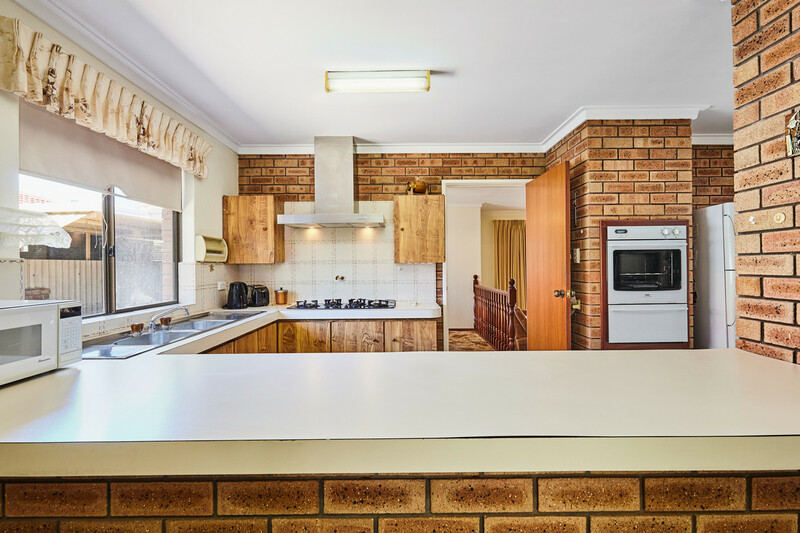 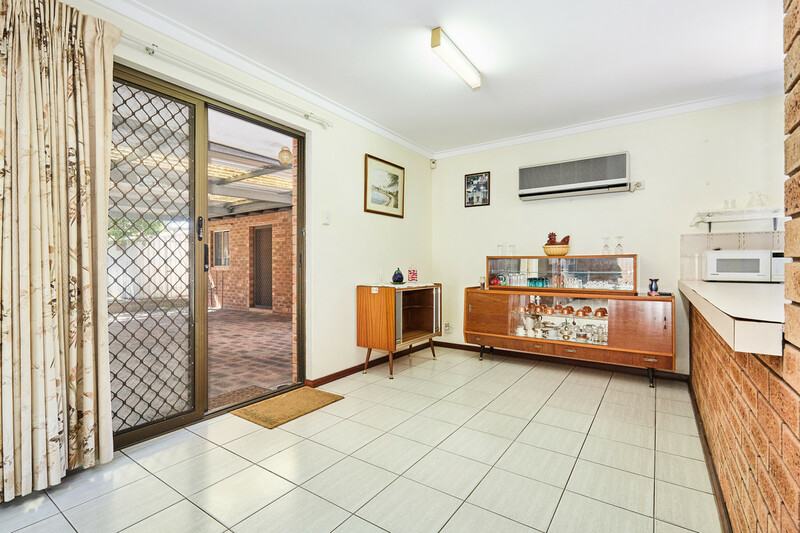 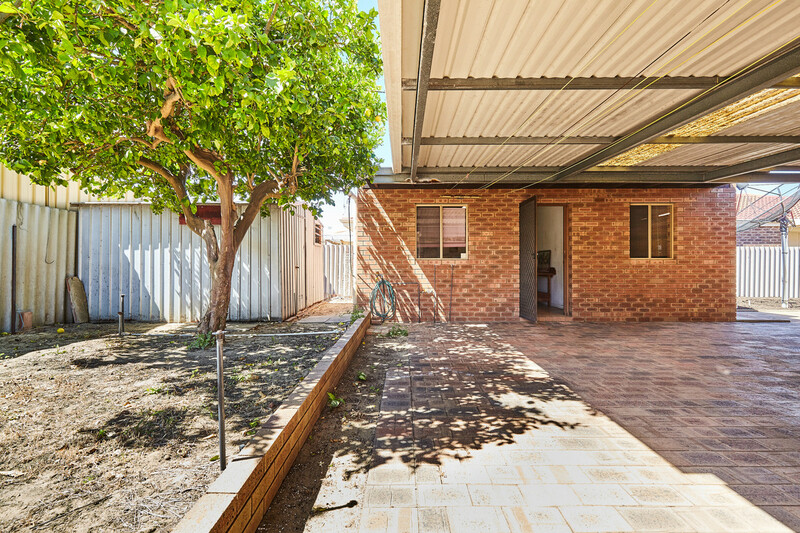 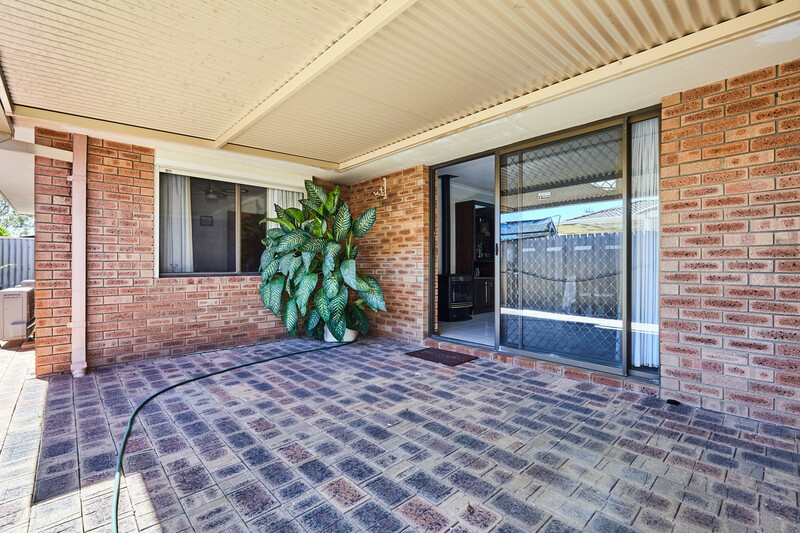 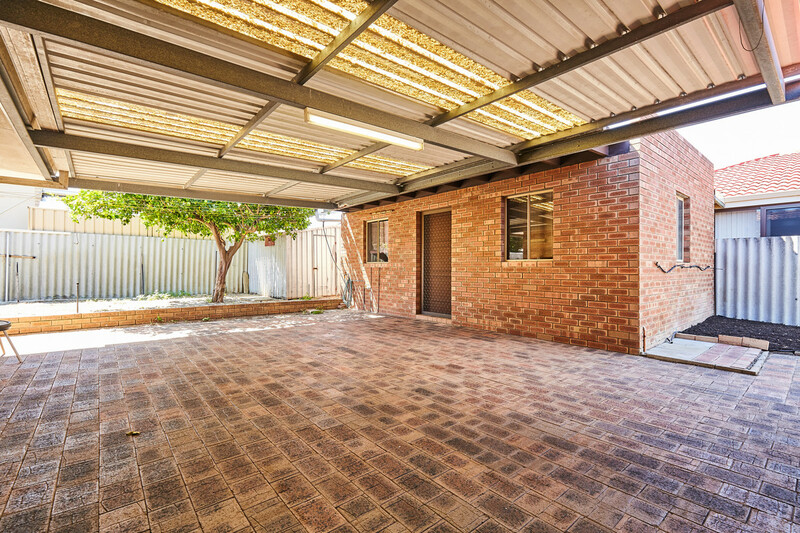 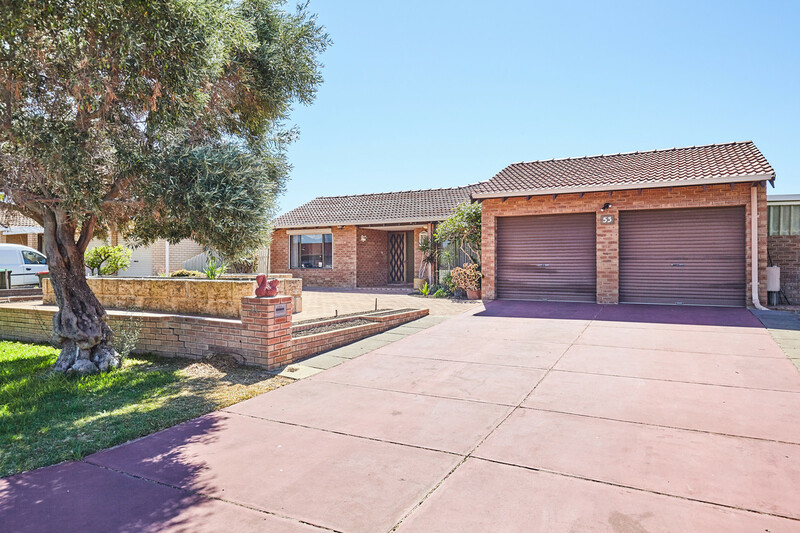 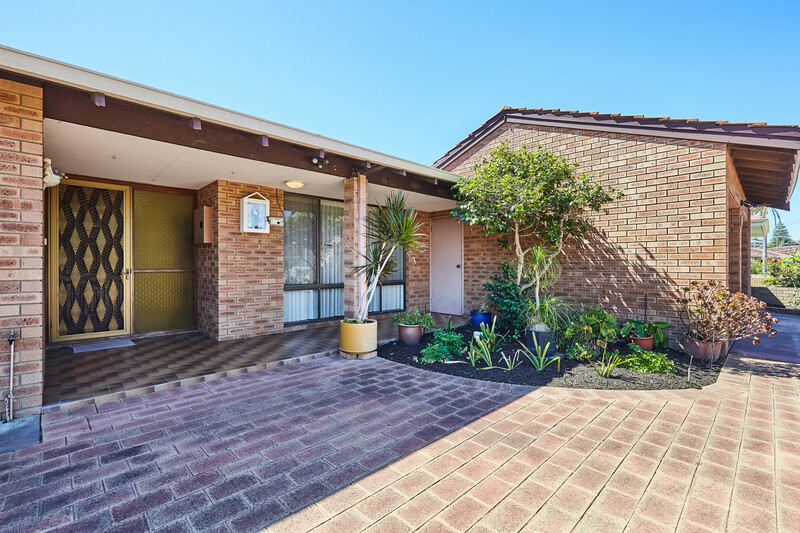 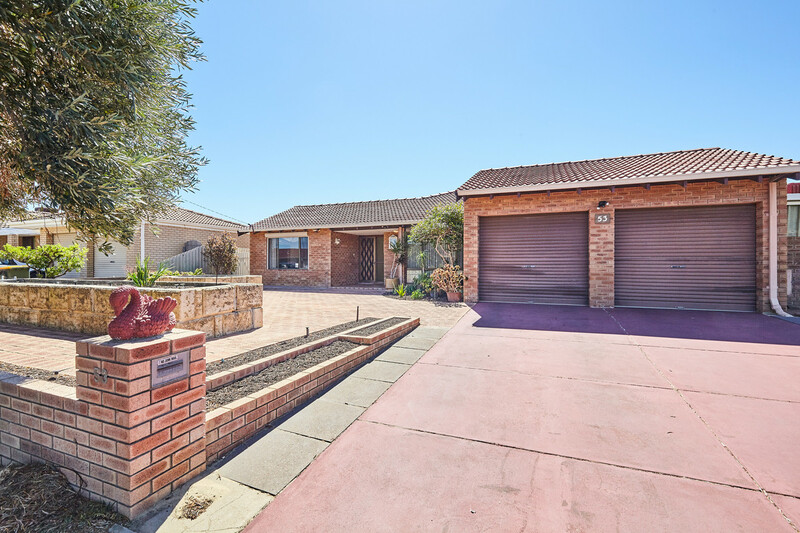 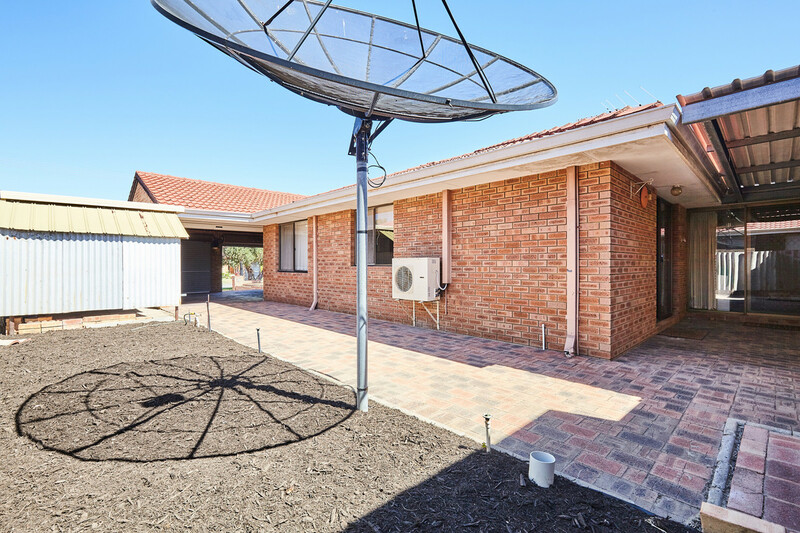 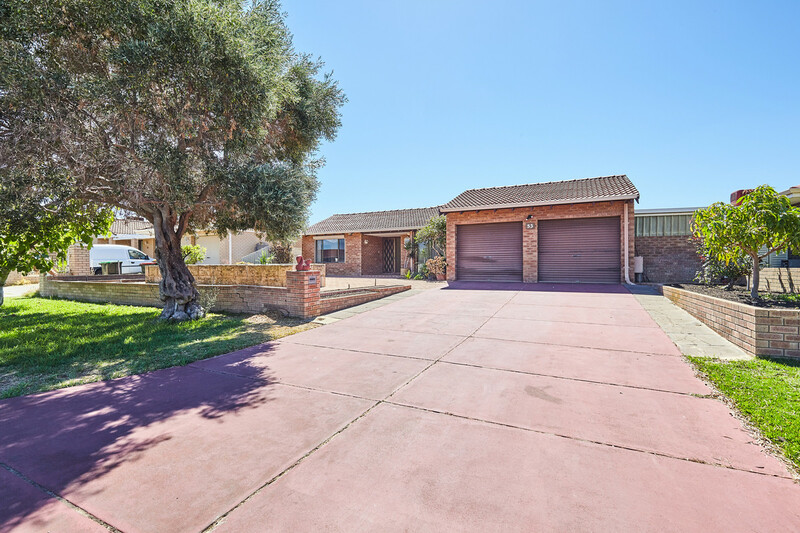 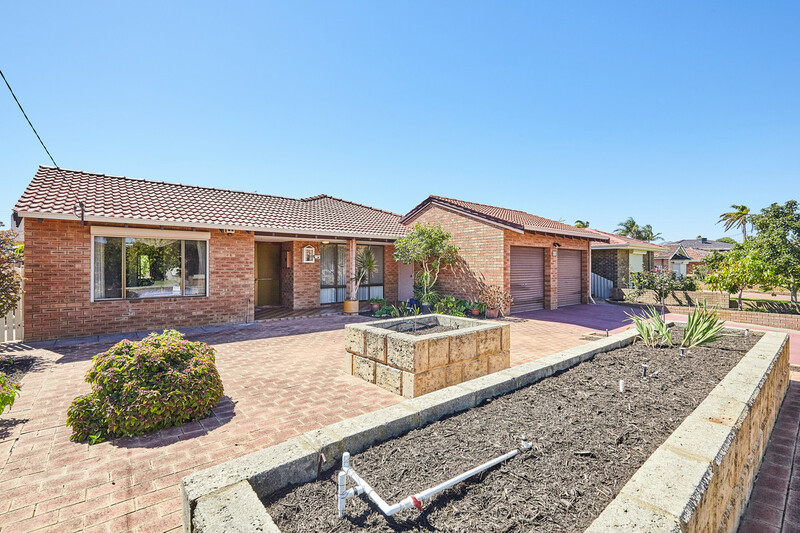 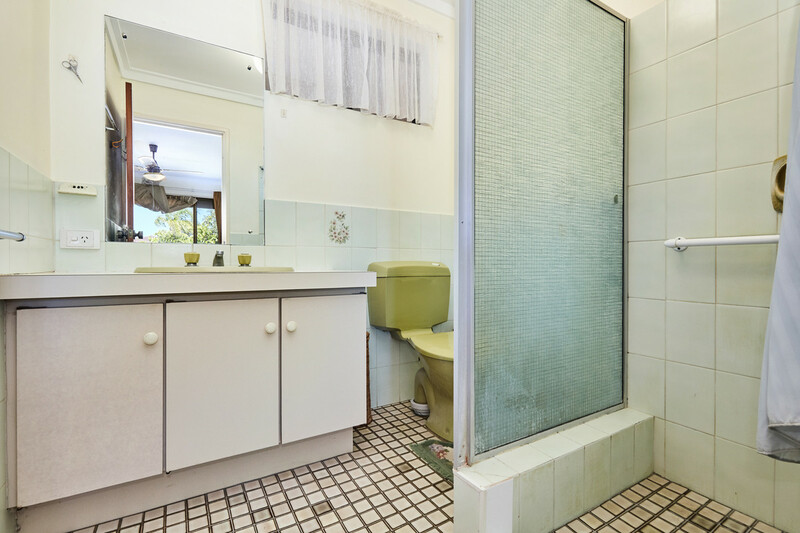 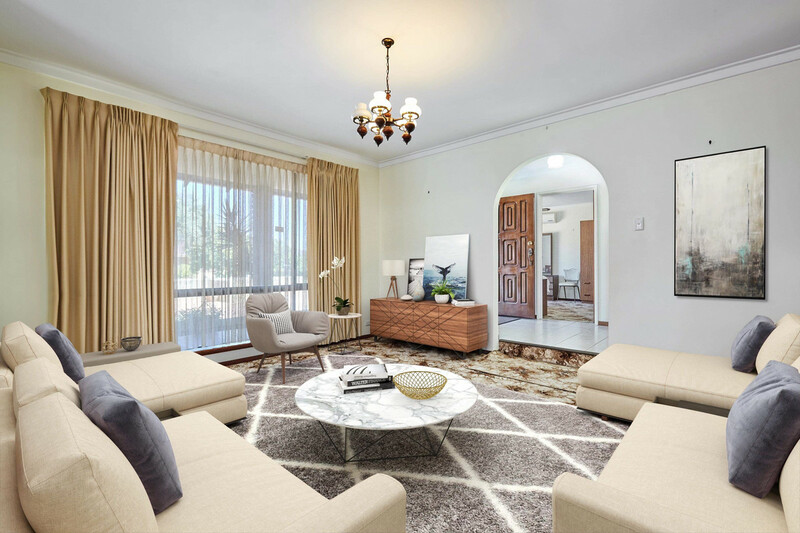 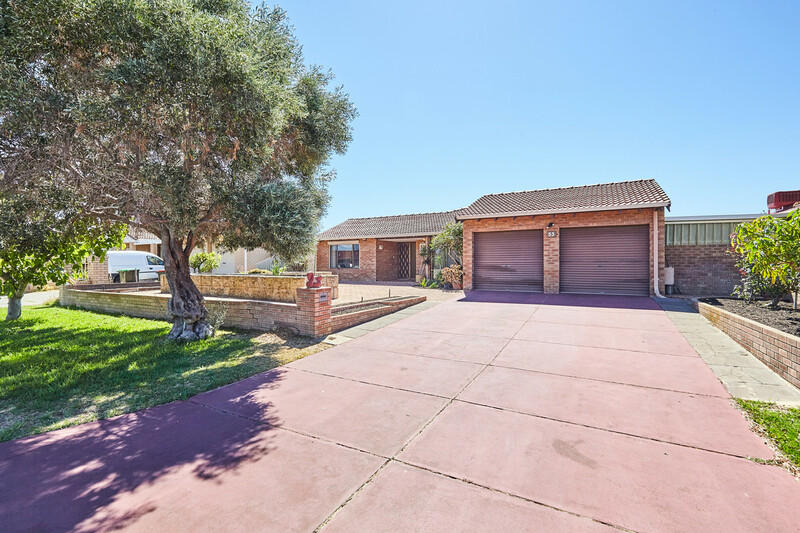 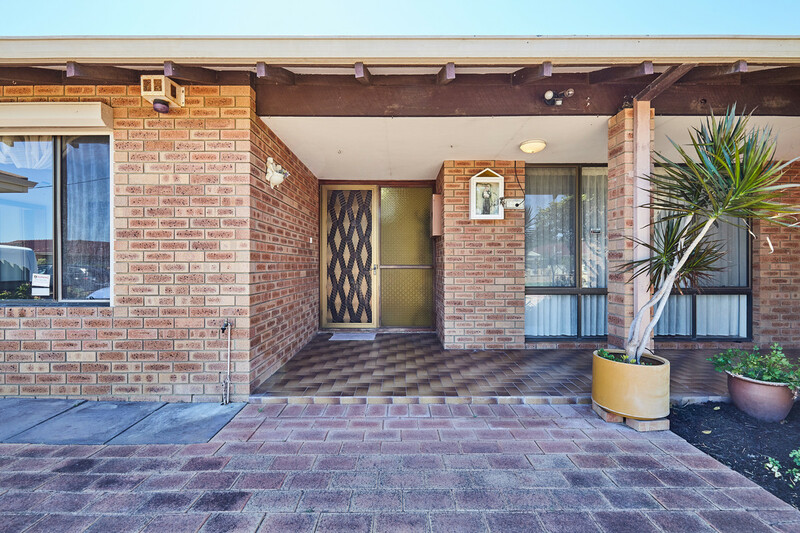 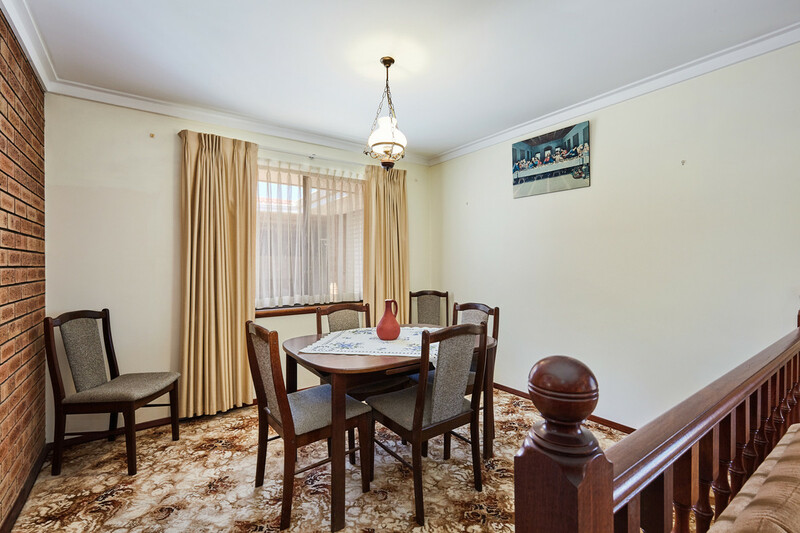 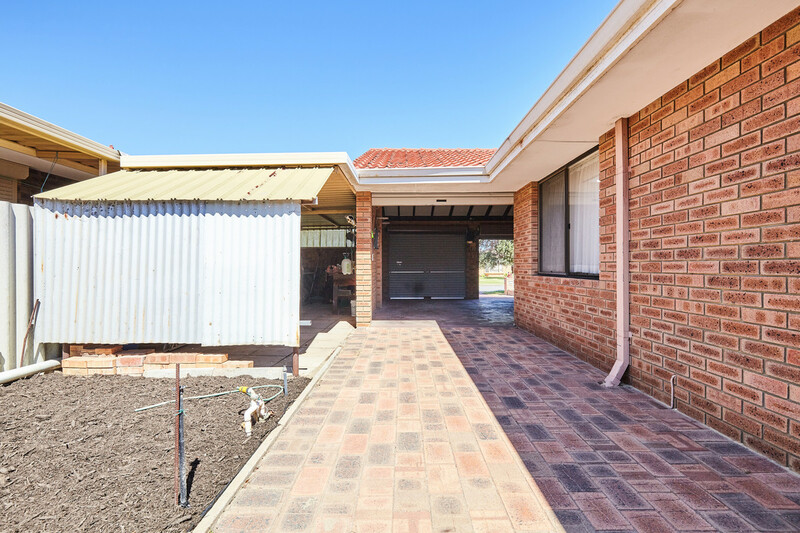 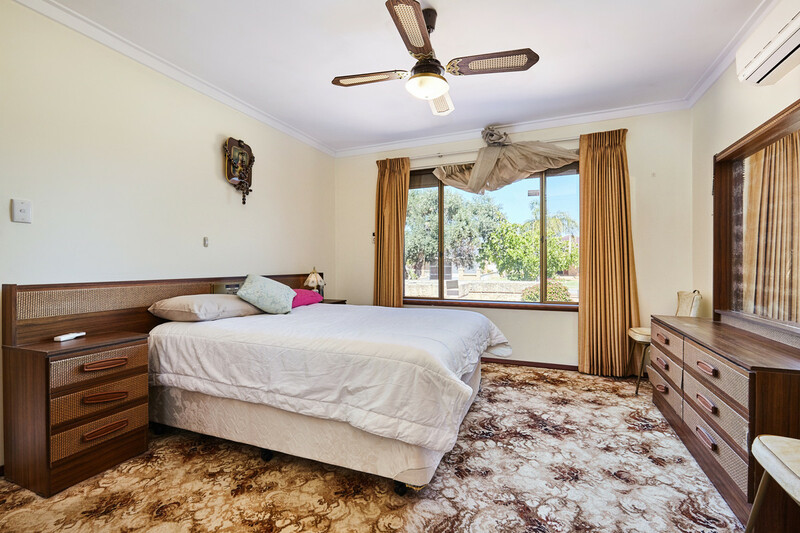 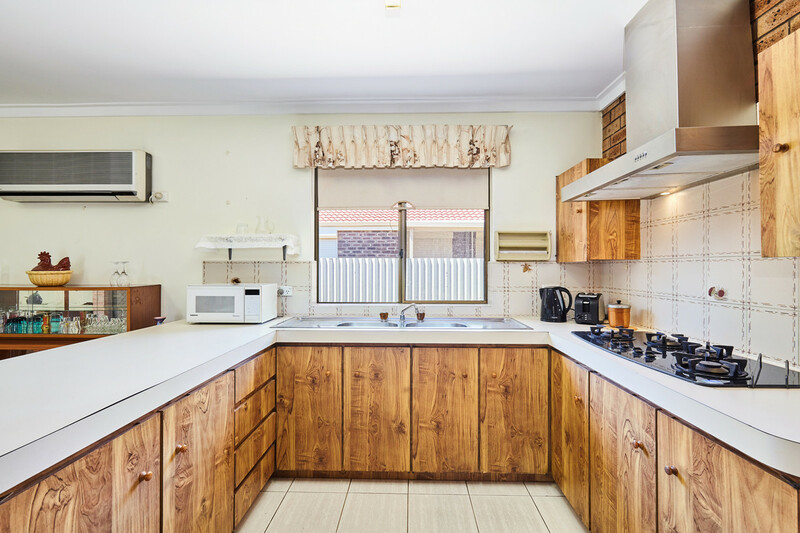 Set close to all amenities and only a stones’ throw to Balcatta Senior high school this is a must view property and an opportunity not to be missed! 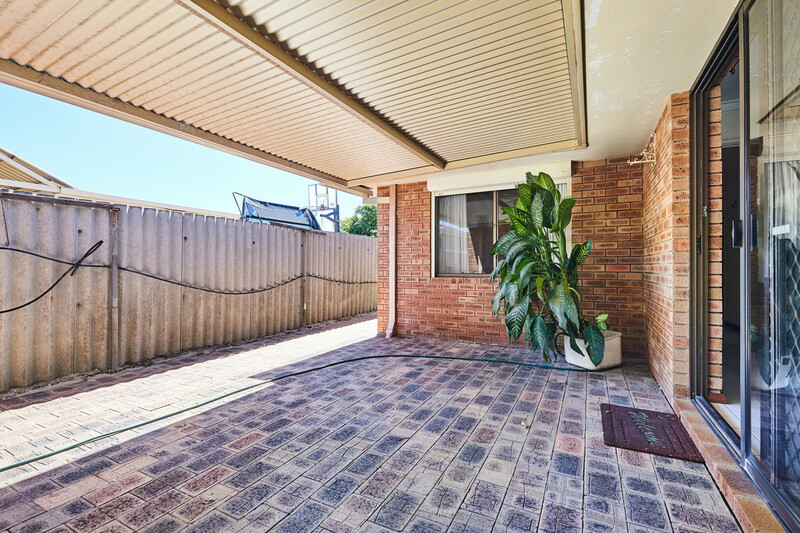 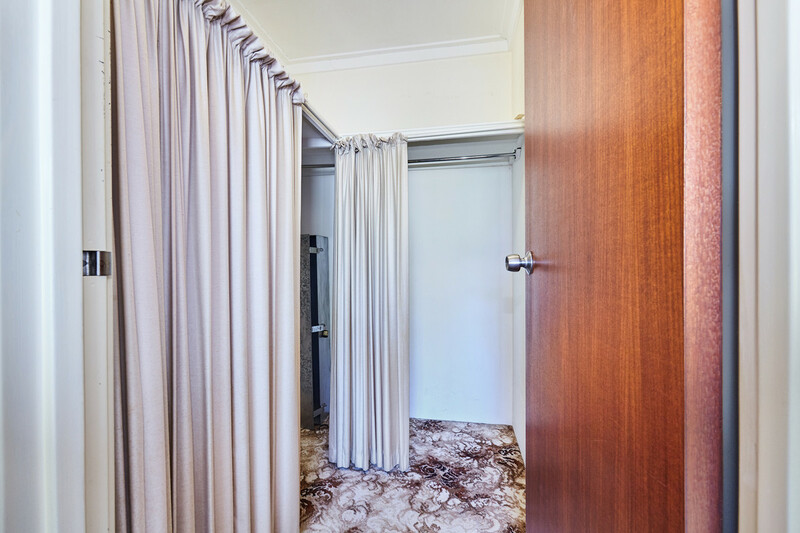 For an inspection sure to impress, contact the Selling agent to book an appointment to view!